FORTY-FIVE YEARS AFTER A ROGUE MOON SMASHED INTO OUR WORLD. . . THIRTY YEARS AFTER HUMANITY EMERGED FROM THE CAVES WHERE THEY TOOK REFUGE.  . . ONE TEEN DISCOVERS THERE IS MORE TO THE STORY. . .
A FROZEN WORLD. . . where rule number one is to be inside the gates before they close at night - or die. Eve watched the gates close—with her father on the outside—so that should be the easiest thing in the world for her to remember. But life is not always simple. Life does not always go as planned. Now Eve is in a race against time, discovery, and danger around every corner—to find a truth that has been hidden. . . for years. A truth Eve's father forfeit his life to protect her from. 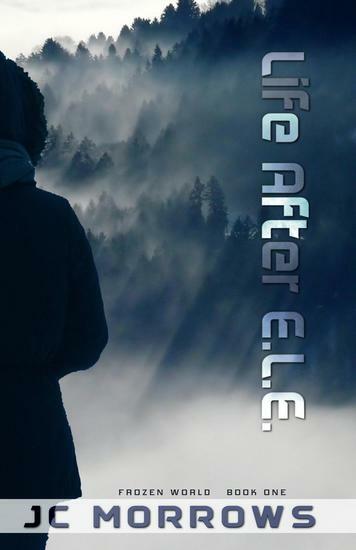 Readers have compared Life After E.L.E. to The Day After Tomorrow, The Hunger Games and the Divergent series. This is the page of JC Morrows on 24symbols. Here you can see and read his/her books.